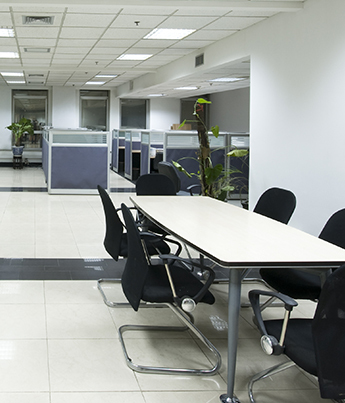 Are you looking for professional commercial janitorial services? Jacksonville, FL relies on Supreme Janitorial Service for industrial and business cleaning done right. Supreme Janitorial Service in Jacksonville, Florida is the company that you can trust to manage your business' first impressions. Trust - All of our employees are fully trained and screened before they ever set foot in your place of business or on your job site. Personal Touch - We will work with you to provide a customized cleaning plan that meets your specific needs. Consistency - You can count on Supreme Janitorial Service to provide consistent results at prices you can trust. Are you looking for Jacksonville janitorial services that consistently exceed your expectations? Speak with one of our representatives today about working with a Jacksonville janitor you can trust. Contact us to see how Supreme Janitorial Service can make your office space or job site a better place for you and your customers. We are proud to serve Jacksonville, Jacksonville Beach, Ponte Vedra, St. Augustine, Fernandina, Amelia Island, Orange Park, and Nocatee, Florida.